Dr. Anthony Perron, new director of the university core curriculum. 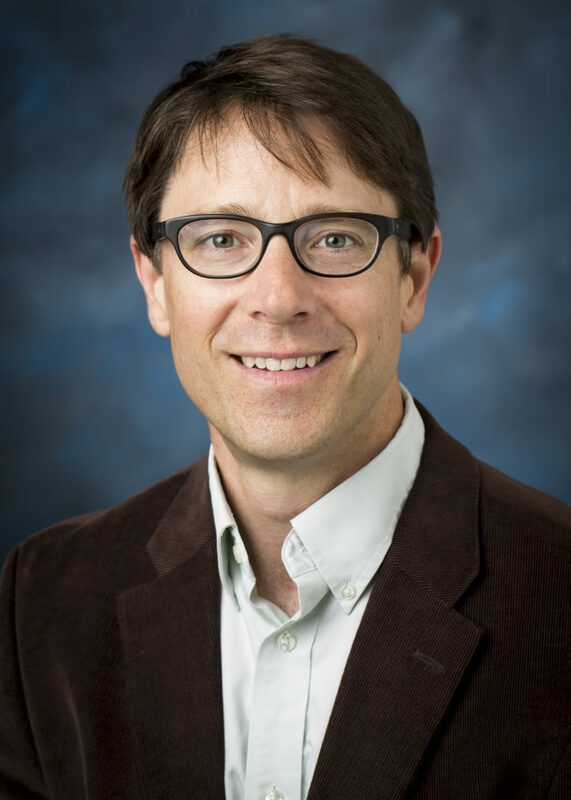 I am pleased to announce the one-year appointment of Dr. Anthony Perron, Associate Professor of History, as the Director of the University Core Curriculum. Dr. Perron will begin his term on August 15, 2018, and report to the Associate Provost for Undergraduate Education, Fr. José I. Badenes, S.J., with added support provided by Janelle DolRayne, Academic Affairs Associate for the Core. During the upcoming academic year, a call for nominations will be shared with the LMU community to open a search for a three-year appointment to begin in Fall 2019. As Director of the University Core Curriculum, Dr. Perron plans to build on the work of previous directors and provide academic leadership and intellectual community for faculty teaching in the Core. In doing this work, Dr. Perron will partner closely with the chair and faculty serving on the UCCC, assistant and associate deans across LMU, the Office of Assessment, department and program chairs, the CTE Director, the Registrar’s Office, the Hannon Library, and faculty serving on related shared-governance committees. Dr. Perron will hire and support faculty teaching FYS and Rhet Arts courses and oversee ongoing assessment of the Core, ensuring its integrity as the centerpiece of an LMU education in the Catholic/Jesuit/Marymount traditions. Dr. Perron earned his Ph.D. in History from the University of Chicago. He is the author of publications and academic presentations in medieval canon law, medieval Scandinavia, and “barbarian” frontiers in pre-modern world history. Since 2002, Dr. Perron has taught medieval European history and world history in his department as well as a popular first year seminar, “The Year 1000.” During his time at LMU, Dr. Perron has served as chair of the APRC, has been a member of the BCLA Curriculum and Assessment Committee and the BCLA Faculty Development Committee, has acted as associate chair of the Department of History, and has been a member of the UCCC´s Explorations subcommittee. Dr. Perron exemplifies the teacher-scholar model at LMU and is a fierce advocate for the Core Curriculum. As we welcome Dr. Perron, I would also like to join the LMU faculty community in thanking Dr. Stella Oh, Professor of Women’s and Gender Studies, for her recent service as Core Director. Please join me in expressing our appreciation to Dr. Oh and our best wishes to Dr. Perron as he takes on this important leadership role.